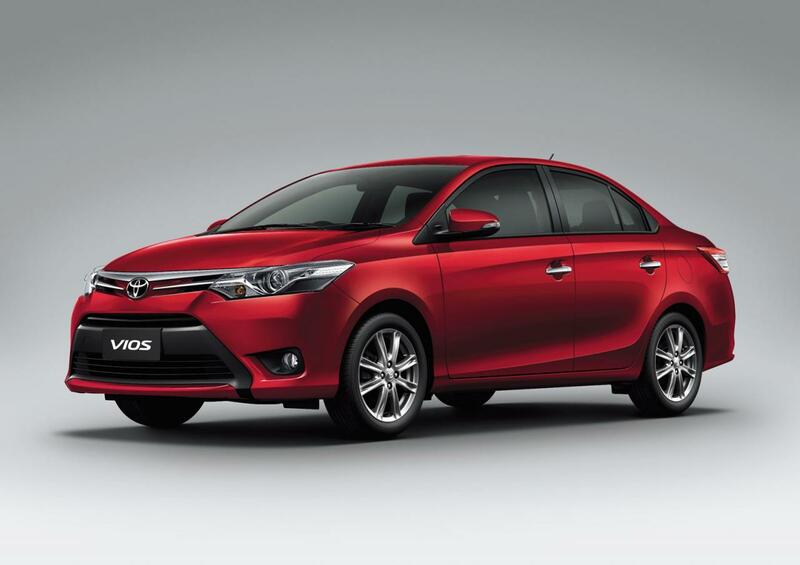 Toyota unveiled a new sedan at this year’s edition of the Bangkok Motor Show, namely the 2014 Vios which is designed for the emerging markets. The Japanese sedan is 4,4 meters long, 1,7 meters wide and rides a wheelbase of 2,55 meters. Under the hood sits a 1.5-liter four-cylinder unit offering 109 horses and 141Nm of torque linked to a five-speed manual transmission. 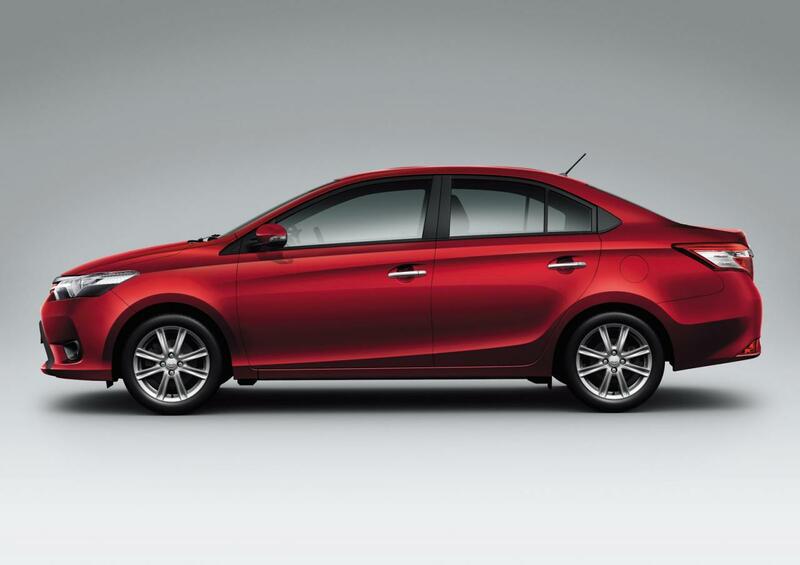 A four-speed automatic one is also available for customers who want more comfort. 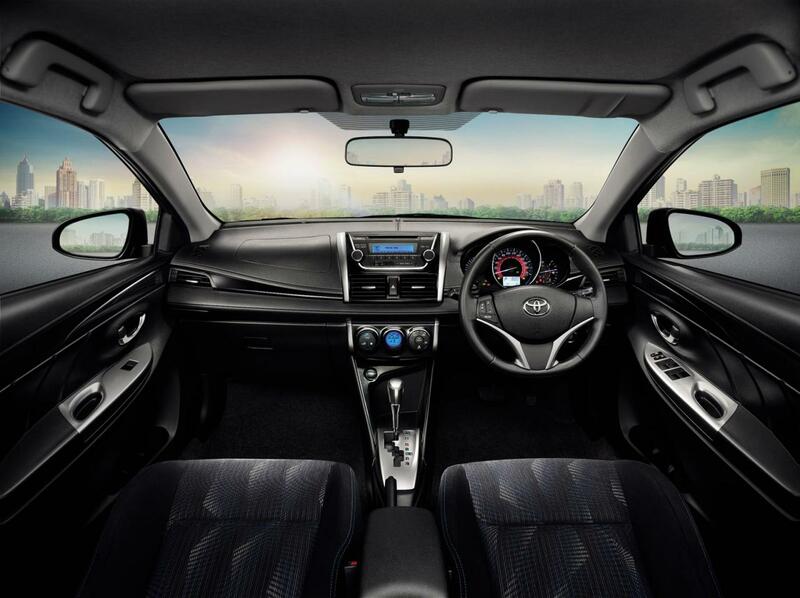 Standard features of the new Toyota Vios include a four-speaker audio system, fabric seats, aluminum inserts, USB connectivity and MP3 radio. 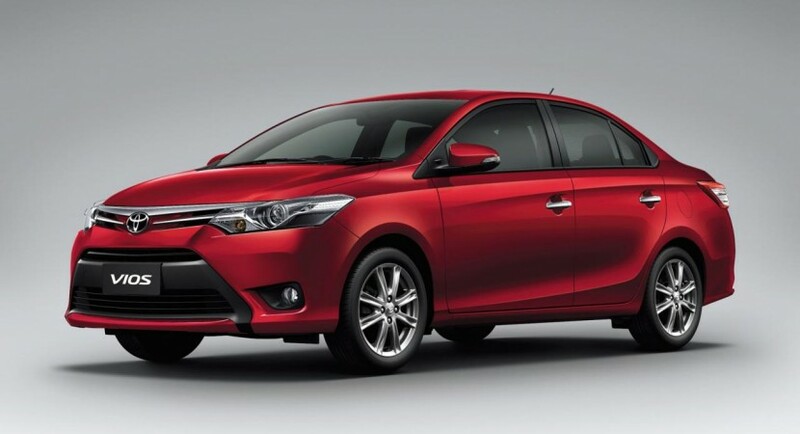 “Approximately 130,000 units of the Vios are planned for production in Thailand this year, with more than 80,000 for domestic sales and more than 40,000 for export,” says Toyota. 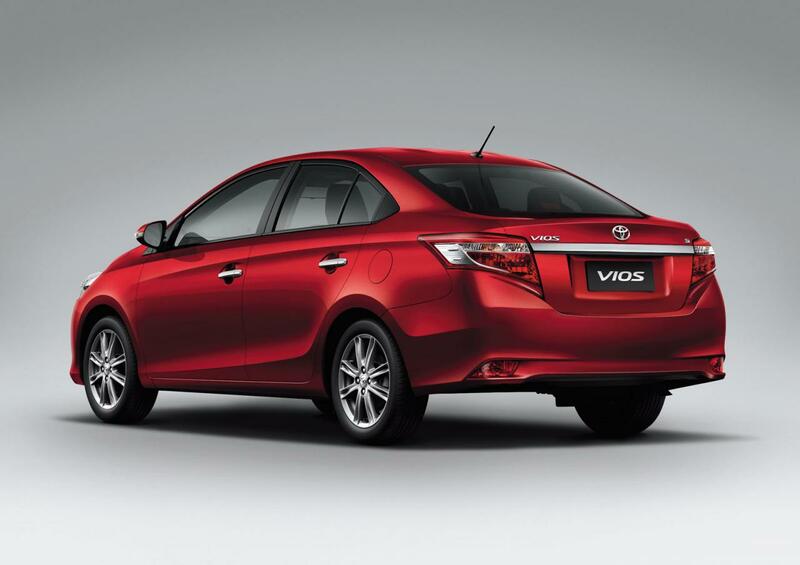 Pricing and availability details on the new Toyota Vios sedan will be released in the coming months as the model will get closer to its debut date on the market.